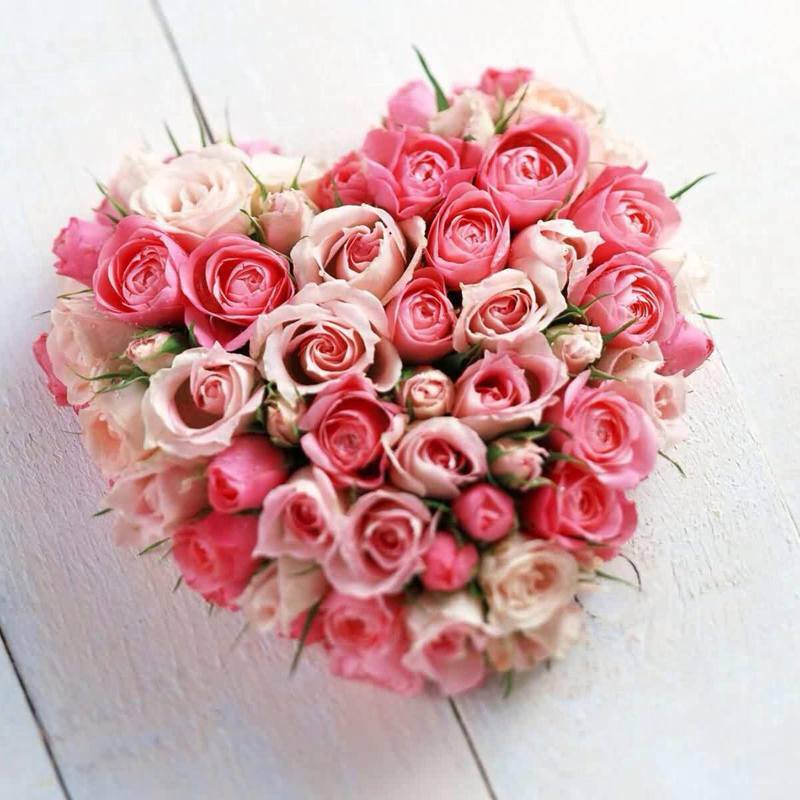 To give you an idea... here is a list of things offered by these flower experts! FULL Service Professional Florist & Tuxedo Rental. We deliver all over North West Mississippi and Memphis. We can accomodate orders anywhere in the USA and Internationally. We are family owned and operated. 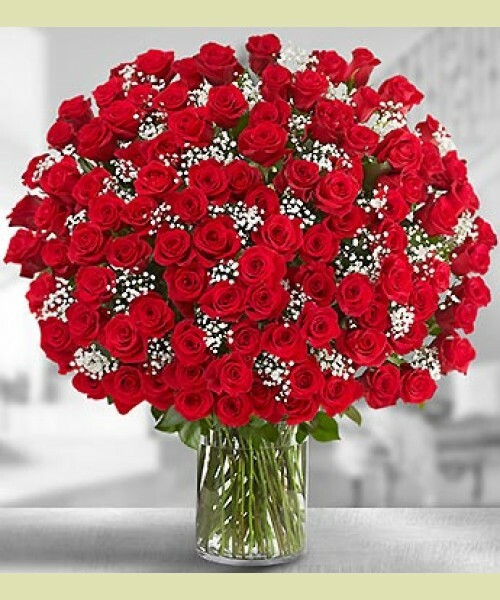 We deal directly with owners of other florist around the country. We have an Extremely talented Staff with over 50 years combined experience specializing in Weddings/Proms/Special Events/Residential & Commercial Staging for everyday and Holiday Events. 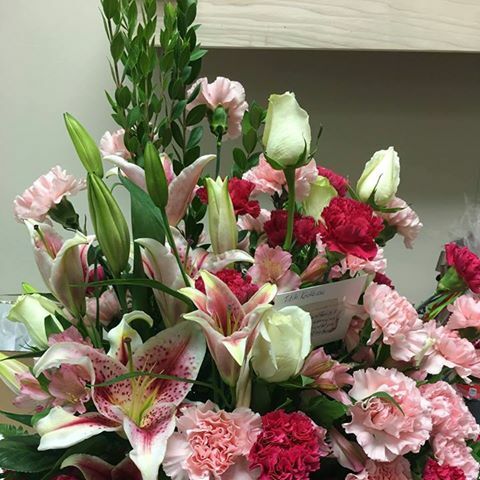 Dorothy K's Flowers and more is a locally owned and operated business run by Dorothy Caroline Koon. 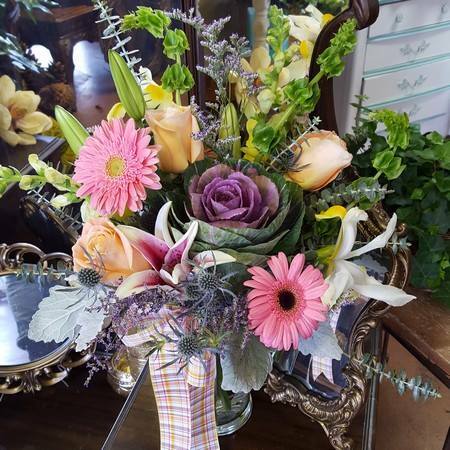 Welcome to Hernando Flower Shop, providing the finest in floral design. We are a locally owned & family operated shop. 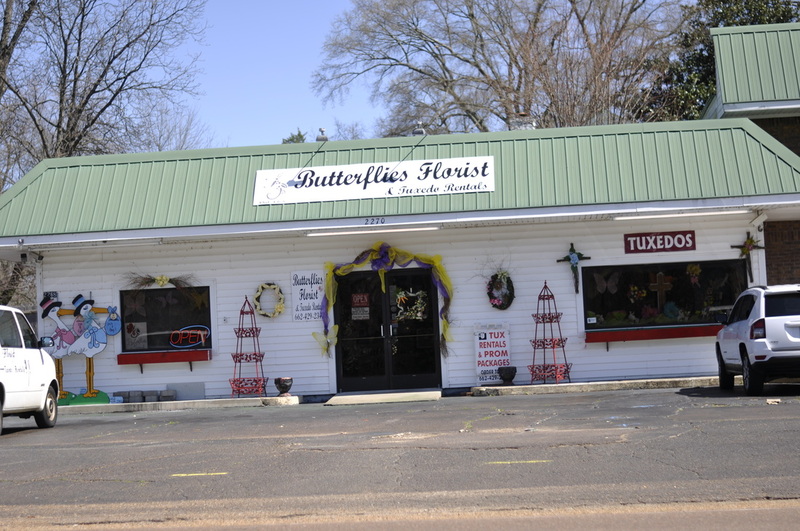 Call us with all your flower needs. 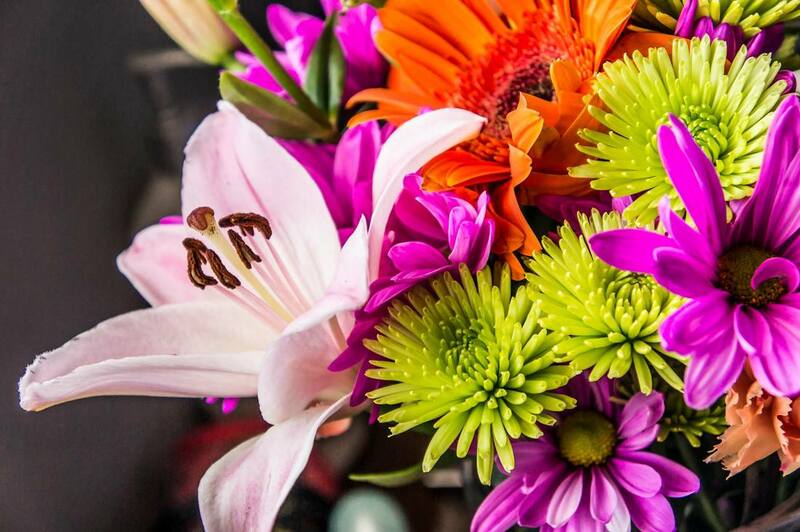 Darling Flowers opened in 2012 and specializes in delivering superior fresh flowers with excellent service at an affordable price, plus we send pictures! 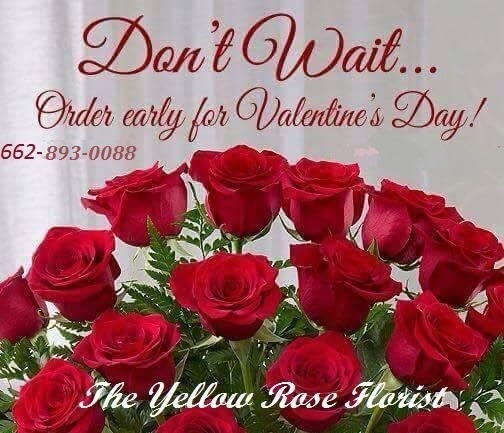 Olive Branch Florist- Locally owned & operated. Candles, & Gifts. Come see us today!!! We are a business that is new to the area. Our shop offer Decor reefs, wedding, arrangements, and so much more.